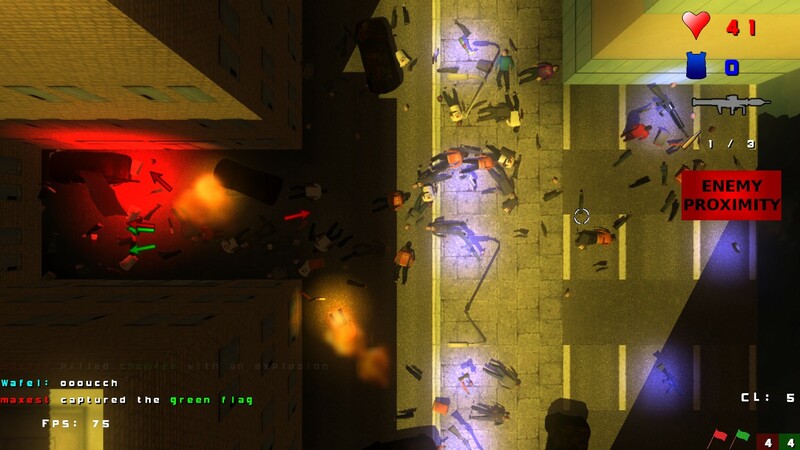 Greedy Car Thieves is a new Linux game in development inspired by one of the most popular game series - Grand Theft Auto. The game is free as of now and developers have released a beta version for users to test. The game is played from top down perspective that brings old school nostalgia along with fast paced action. As of now only multi-player mode is available but a single player mode will be available soon. In multiplayer mode, you can face real players in various game types, shootouts, car thefts, pursuits around the cities etc. There are no details available about the game license yet. In fact it is yet to be decided by developers although they may come with a free version and a paid one for negligible price. I tried the game and must say that this looks really impressive and great work has been done by the developers. The sound effects, ambiance and feel of the game is really good. If you want to keep track of a nice Linux game for your system, this would be the one.